Just like previous years, there’s a new Assassin’s Creed game set to come out later this year. But unlike other games in the series, this particular entry wasn’t meant to be announced just yet! 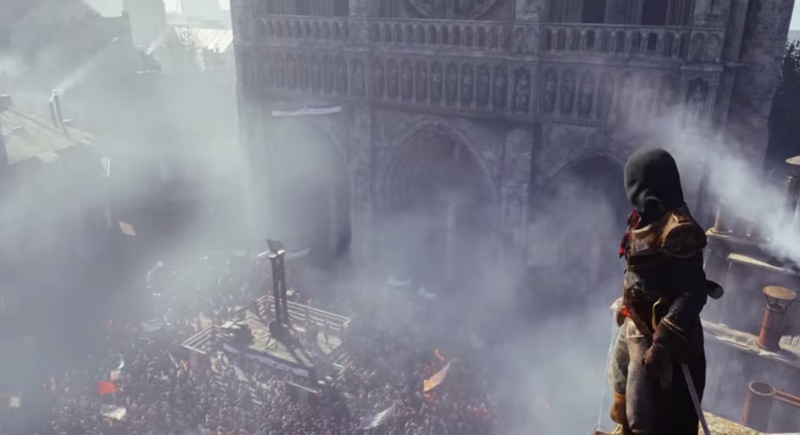 Assassin’s Creed Unity is set to come out in Holiday 2014.